(Taipei, Taiwan--May 4, 2018) Netstor Technology and Bluefish444 are pleased to announce the seamless and great compatibility between Netstor Thunderbolt™ 3 (40Gbps) PCIe expansion chassis NA211TB3 and Bluefish444’s latest video cards such as Epoch | 4K Supernova, Epoch | 4K Neutron, and the Create series. 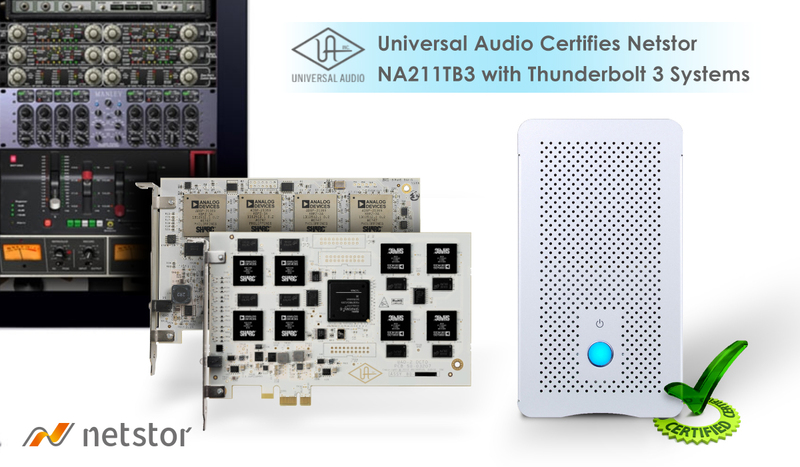 All of the above-mentioned state-of-the-art Bluefish professional video cards have been fully tested with Thunderbolt 3 NA211TB3 and Thunderbolt 3 Mac/Windows PC by the BlueFish Technologies and, hence, the NA211TB3 has been certified by the BlueFish Corporation for the Ultra High Definition video production field. 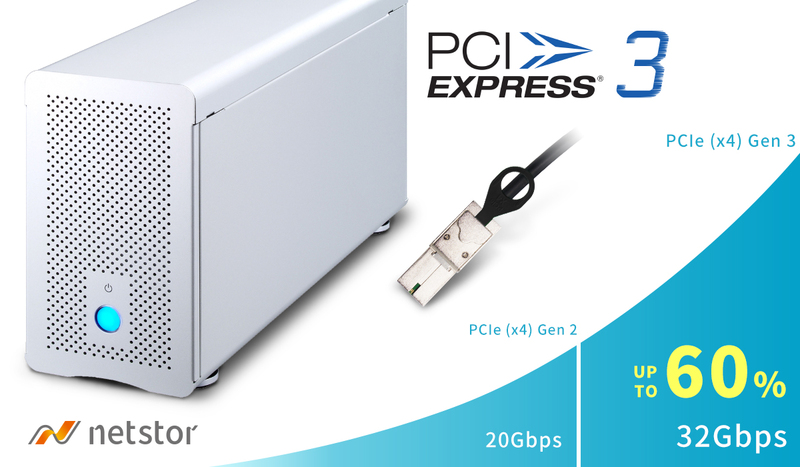 The NA211TB3 chassis supports up to three PCIe 3.0 slots through the blazing-fast Thunderbolt™ 3 interface; as combined with the specialty Bluefish cards, professional video I/O workflows such as film & TV 4K video editing, post production, and 3D animation turn out to be available on any Thunderbolt 3 Mac/Windows PC host computers and laptops. 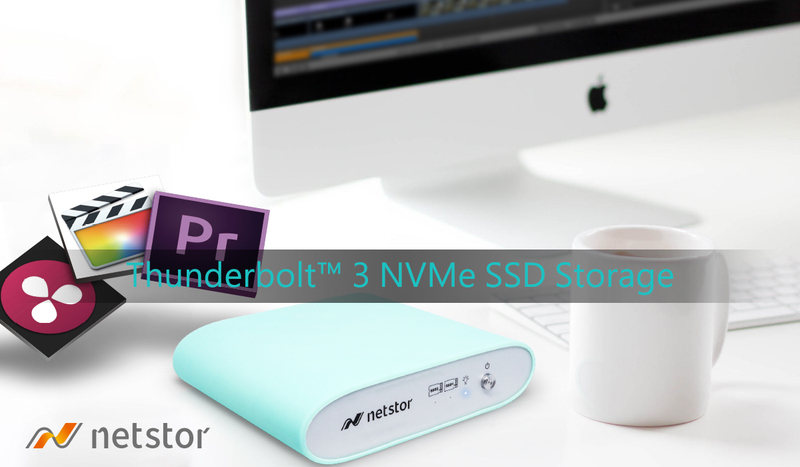 Furthermore, the combined solution of Netstor NA211TB3 and Bluefish444 cards can help editor lower hardware investment cost, expand video I/O capabilities as well as increase the performance of Thunderbolt 3 Mac and Windows PC. Bluefish444 has worked closely with Netstor Corporation to qualify 4K/2K/HD SDI I/O support for the Thunderbolt™ 3 connectivity. The combination of Netstor Thunderbolt 3 chassis, Bluefish444 video cards and the unrivaled AVID, Adobe, and Assimilate application support does truly provide the professionals’ choice for the Thunderbolt™ 3 editing workflows.